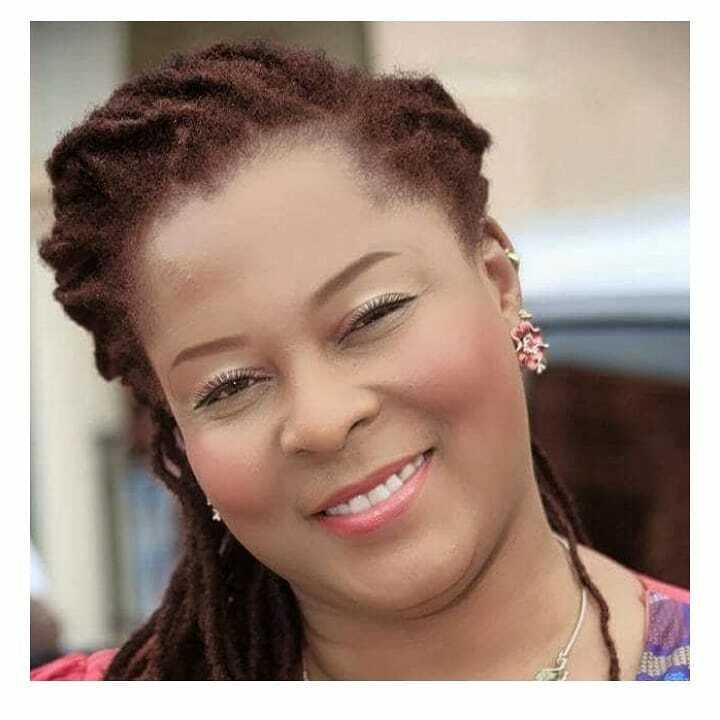 The sad news of the demise of reggae star, Ras Kimono's wife, Efemena Okedi, broke at about 2pm. According to reports, Efe died in the early hours of Sunday at her home in Magodo, Lagos state. NNN reached out to a family member who give an insight as to how she died. ''Efe went for an event on Saturday September 22nd and returned home complaining of chest pain. Efe had just returned three weeks ago from the funeral of her husband, Ras Kimono, who died in June.